Biopics are clearly the in thing at the moment. From Rami Malek smashing it as Freddie Mercury in Bohemian Rhapsody, to the announcement that Chris Hemsworth is to star as Hulk Hogan via way of a Motley Crue Biopic Netflix is releasing in March it is all go in the world of films about people’s lives. 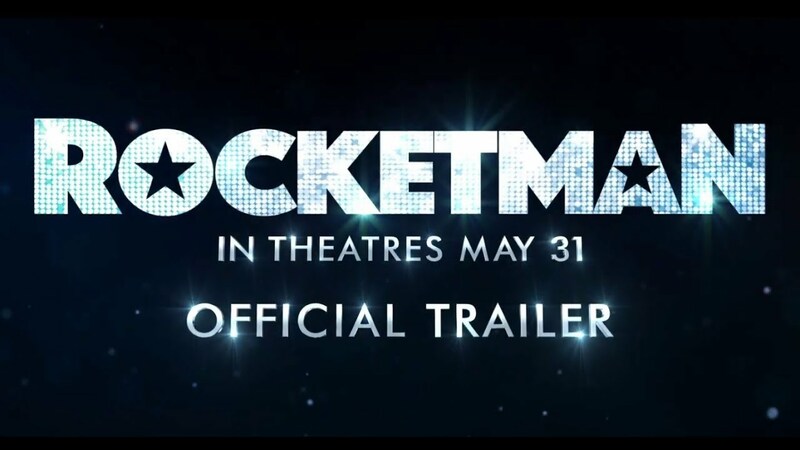 Next on the list is Rocketman, the story of Elton John. Due out on 31st May the first full trailer was released today. 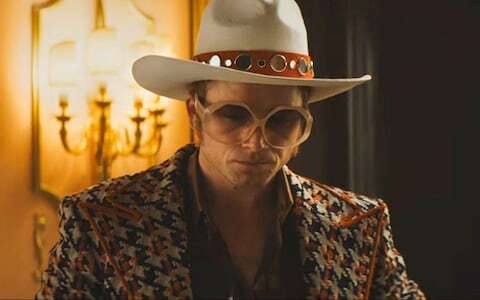 Taron Egerton stars as Elton and the biopic spans a large part of his early life and career. What is important to note is Egerton’s dedication to the role. He took singing lessons prior to filming, but also insisted on no miming – he would perform all the songs live on set. Top work, and we all know the Academy loves this kind of film.